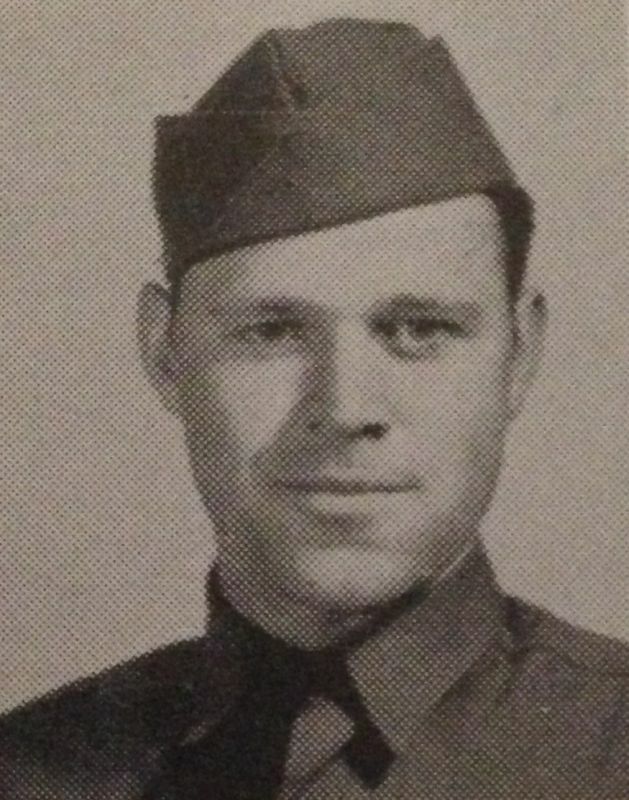 Lester L. Boswell at Fort Bragg pictured in 1941. Lester L. Boswell was born on the 26th of March 1917 in Wayne, Illinois. Before entering the service, Lester was employed at Roth Dairy Company in Mount Vernon. He enlisted on October 10th, 1940 at East St. Louis, Illinois and was then stationed at Fort Bragg, North Carolina until October 14th, 1942. During his training, Lester married his girlfriend Maxine Draper on January 10th, 1942 while home on furlough. Lester went to North-Africa where he took part in the invasion of the continent early in November 1942 as part of the 60th Infantry Regimental Combat Team. In 1943 the 60th Infantry Regiment continued their fight in Tunisia. He wrote a letter to his parents while in North-Africa, writing “Africa is not such a bad place, but it is not like the United States. I am keeping my courage high and will be home some day“. It was during the fighting in Tunisia that Staff Sergeant Boswell placed himself in the forefront of his platoon during an important flanking move by his company, and under heavy enemy fire, led and inspired them in the advance. By skillful maneuvering he worked his way to the enemy’s rear, opened fire on them causing many casualties and routing the remainder. He immediately rallied his men and led them in pursuit of the fleeing enemy, all of whom were either killed or captured. 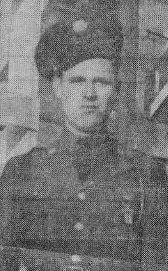 However, during this action on April 23rd, 1943, Staff Sergeant Boswell was mortally wounded and somehow became Missing In Action. His extreme daring, devotion to duty and high courage were such an inspiration to the command that a large part of the credit for his company’s success in the attack belongs to him. For his heroism during these events in April 1943, Lester was Posthumously awarded the Distinguished Service Cross. Lester. 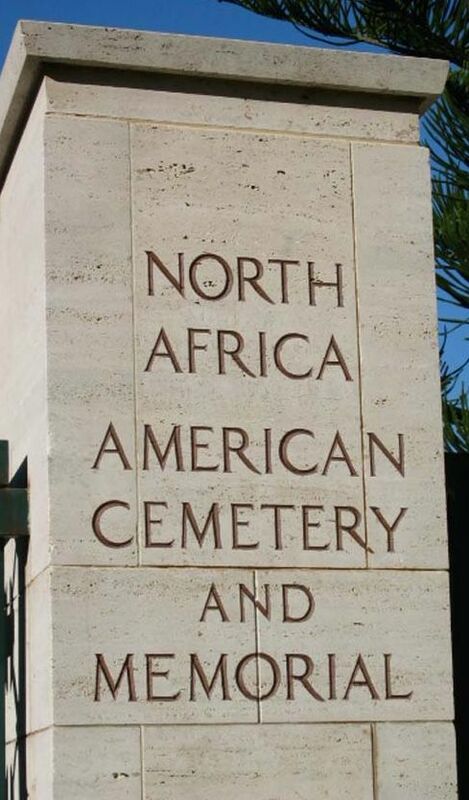 L. Boswell is mentioned on the Wall of Missing at the North African Cemetery at Carthage, Tunisia. His actions and his sacrifice will never be forgotten. Special thanks to Gail Eisenhauer for providing the Fort Bragg picture.